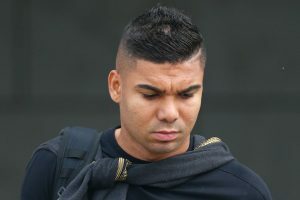 Brazilian midfielder Casemiro and Spanish central defender Nacho Fernandez made Real Madrid's FIFA Club World Cup roster on Thursday, although both have sustained injuries this season. 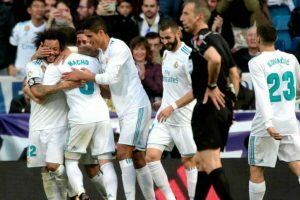 Real Madrid Spanish defender Nacho Fernandez and Brazilian midfielder Casemiro remained on the sidelines on Friday as Los Blancos concluded their preparation ahead of the upcoming La Liga match against Valencia. 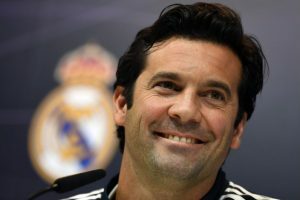 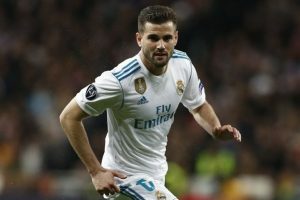 Continue reading "Nacho joins Spain training ahead of friendly vs Switzerland"
Continue reading "Real Madrid’s Nacho suffers injury ahead of Juventus clash"